His new release goes down smooth. 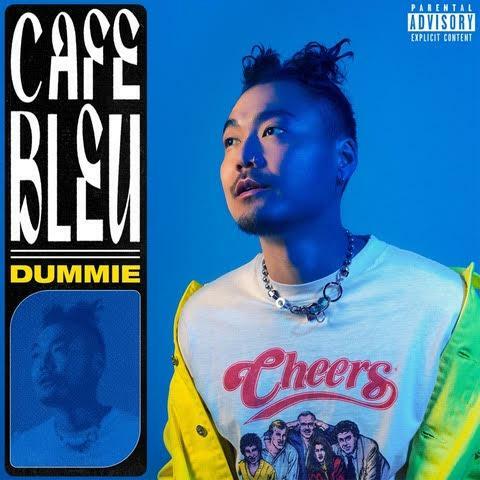 Cafe Bleu is the latest project released by Dumbfounded who now goes by Dummi. The Korean rapper's new project enters on the heels of his appearance in Eminem's Bodied. The forceful quality of his lyricism and delivery that fans grew to love over the years take new form as the battle rapper expands his sonic palette. Listeners will notice a shift in Dummi's tone from the very first track. While his last project boasted of hard beats and flexing lyrics delivered with boisterous vocals, Cafe Blue introduces a mellow sound. The project actually features a lot of singing which is noticeable on "CHILL FOO" and the project's last track, "PINK BLEU DAWN." His lyrical content has also found new themes. Fans were initiated to this new attitude with Dummi's previously released single, "Washed." Cafe Bleu presents an elevated form of awareness. Jacob Banks Makes Official Debut With "Village"